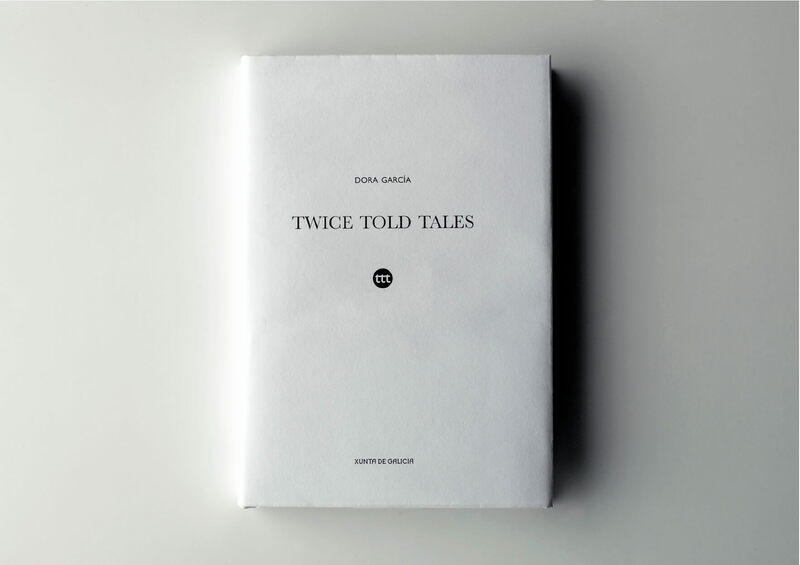 Twice Told Tales is the 4rth part of the on-going work All the Stories. The book attempts to collect all the stories of the world, each summarized in no more than four lines. The title refers to the mythical collection of short stories (1837) written by Hawthorne and commented by Poe. They were called ‘Twice Told Tales’ because, prior to their publication as a book, they had been published in magazines and annuals. The stories in the book, come exclusively from newspaper articles and headlines from 2006-2007, which can be recognized by the reader.